This triple tier, tulle tutu may be a ballet basic…but it is anything but basic. 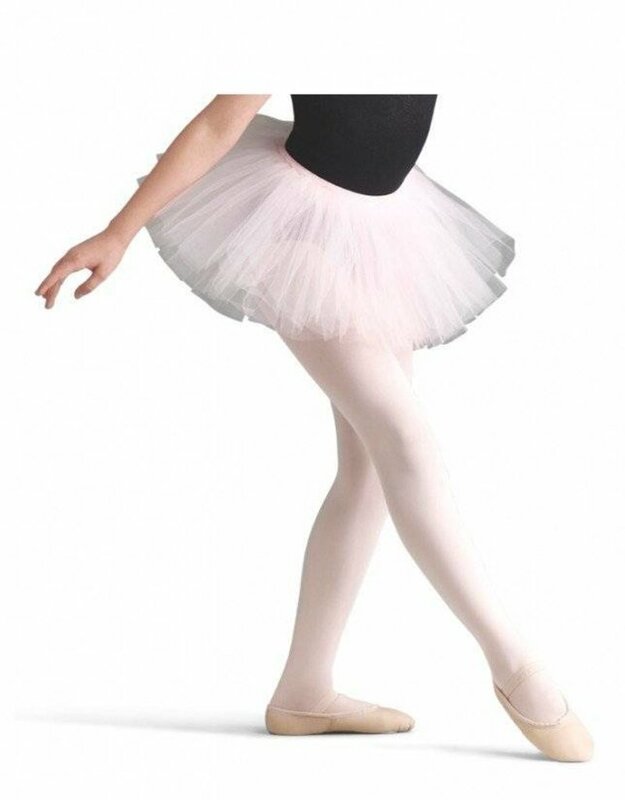 Turn any leotard into a ballet dream with the simple addition of this tutu. Perfect for performance, rehearsal or those days when life would just be better in a tutu.